In a city known for its hospitality scene, you can expect their wine and food festival to be among some of the best. 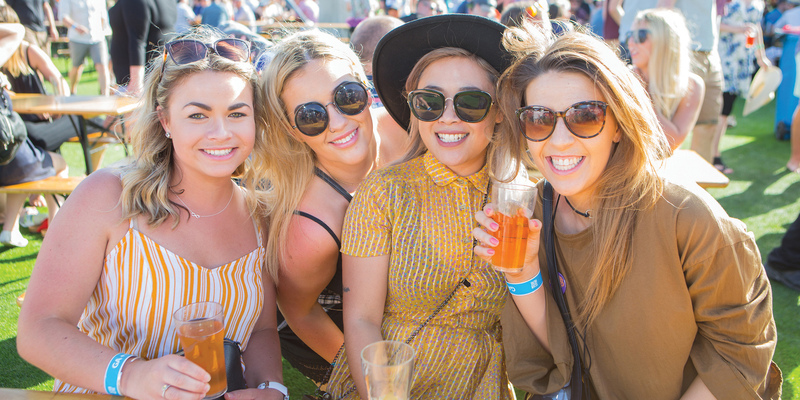 The Wellington Wine and Food Festival is back for another year, featuring local food, wine and beer, accompanied by Wellington’s top musicians all in the beautiful setting of Waitangi Park. Showcasing food from some of the city’s favourite eateries, as well as wineries and breweries from near and far, the day is set to be one for the foodies in the Capital. February 2 at Waitangi Park, Wellington.